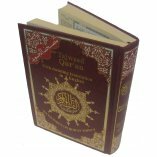 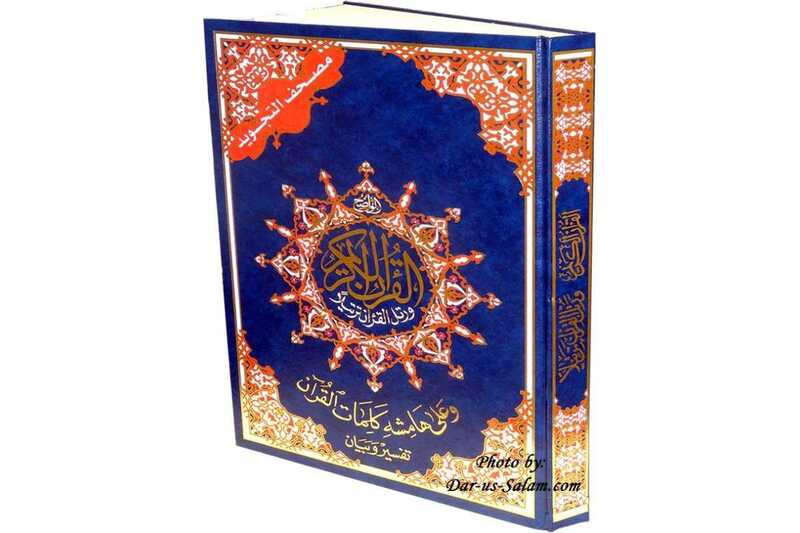 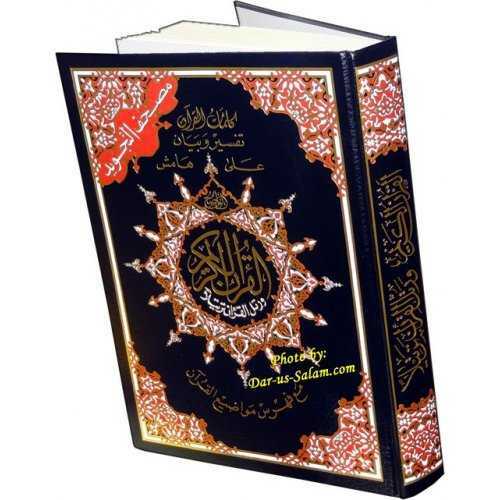 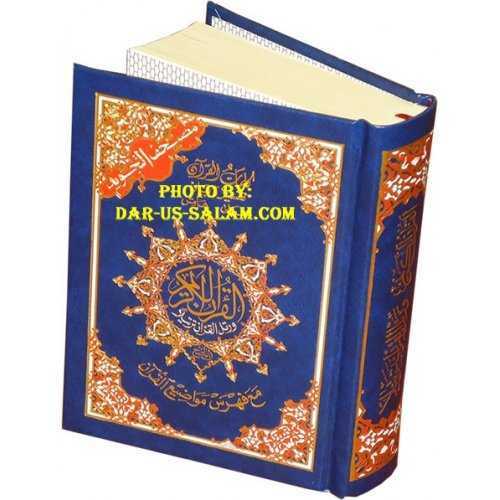 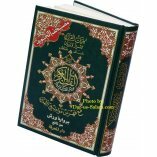 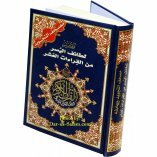 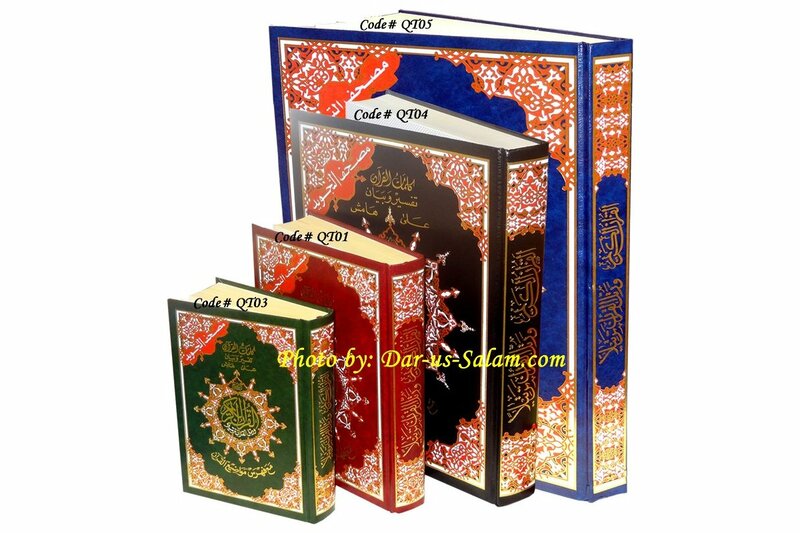 > Quran>Mushaf Tajweed>Tajweed Quran - XXL 14x20"
Buy with an account and earn 50 loyalty points. 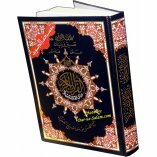 Your cart will total 50 points worth $5.00 for future use. 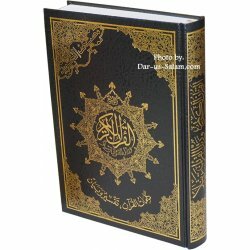 This is the largest print of the Quran available anywhere called 'Double Mosque size'. 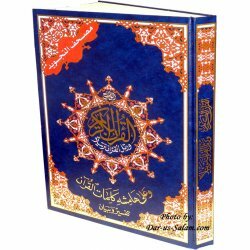 It contains the full color tajweed rules as well as some commentary on the margins, great for reading while praying, or for easier full pages helping the reader not to miss any pronunciation while reading or reciting. 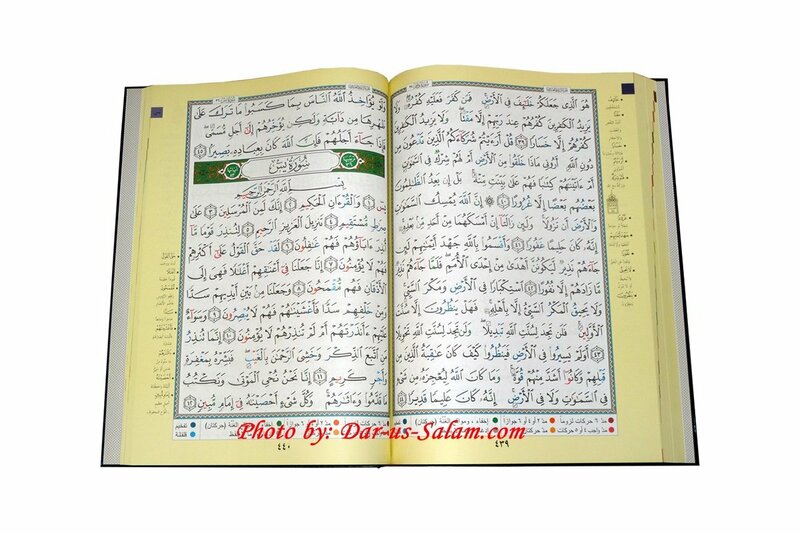 Uthmani font, Hafs style, color coded. 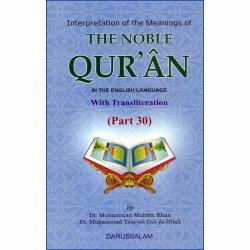 Also contains the charts for the rules of reciting in English and Arabic, as well as comprehensive contents section which enables easy reference for words or subjects found in the Holy Quran.